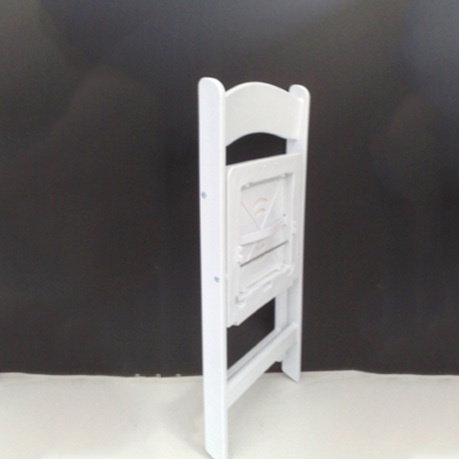 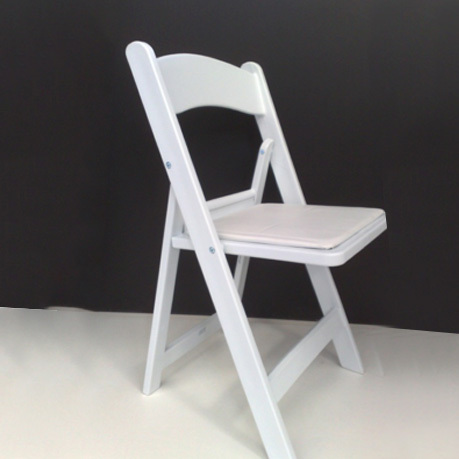 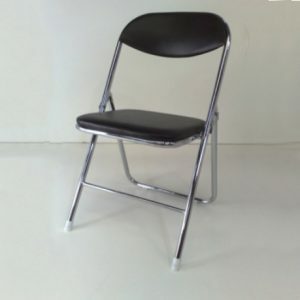 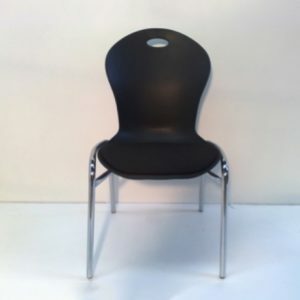 This chair is our most popular, it is made from a solid white resin making it lightweight, durable and really easy to wipe clean, with a padded seat to ensure optimum comfort. 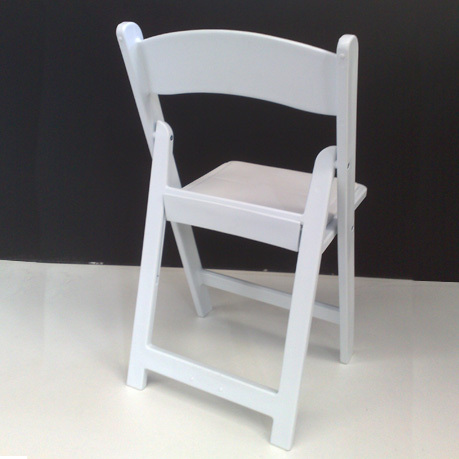 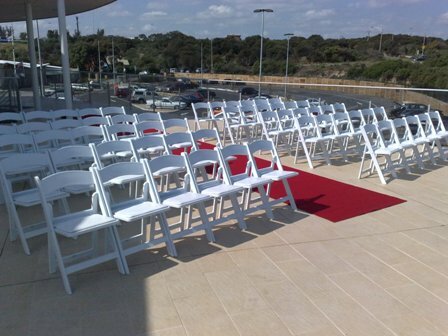 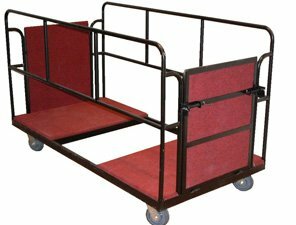 They are a really attractive piece perfect for weddings or formal events and are able to withstand heavy loads holding up to 150kgs. 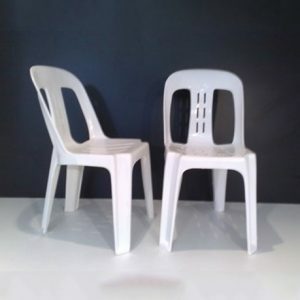 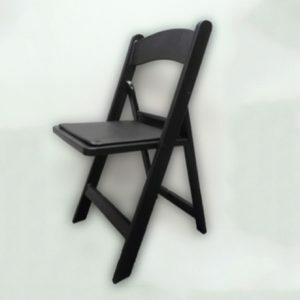 These chairs fold flat and slot into each other for easy storage and transport.